There’s only one way to travel across desolate northwest Colorado, and that’s at 600 miles per hour. This video goes by fast, since there’s so much ground to cover. 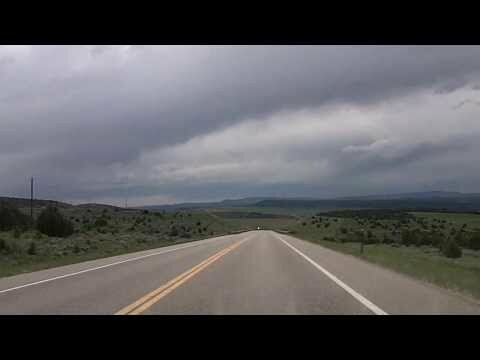 The video starts in Craig, Colorado, and travels to the Utah state line on US Highway 40, passing the town of Dinosaur and the entrance to Dinosaur National Monument’s Harper’s Corner Scenic Drive.